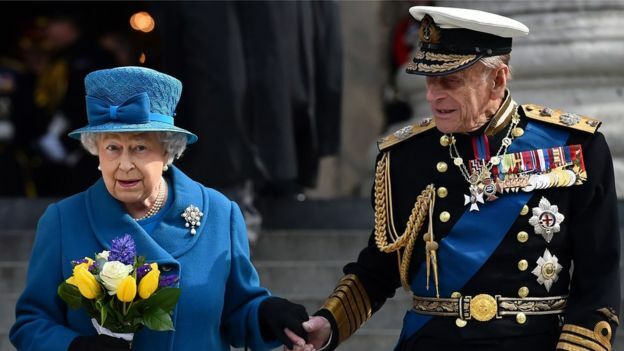 Duke of Edinburgh, Prince Philip to step down from royal duties – Royal Times of Nigeria. 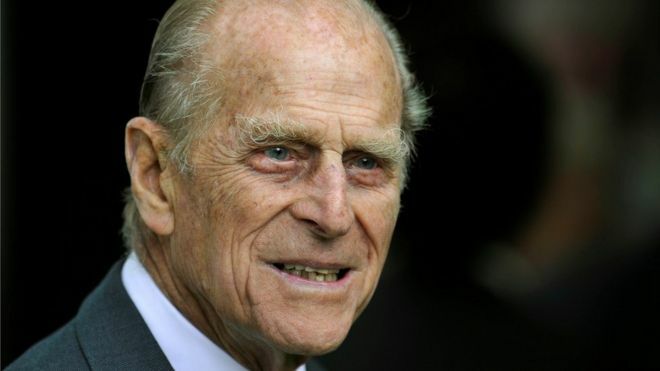 The Duke of Edinburgh is to sep down from royal duties for good from August, Buckingham Palace has announced. Prince Philip who turns 96 next month, is the longest serving consort in British history and the oldest serving partner of a reigning monarch. The announcement was made after a meeting of household staff was called at Buckingham Palace at 10am on Thursday. A letter from Buckingham Palace says the Duke has made the personal decision that he will no longer carry out public engagements from the autumn of this year and he has the full support of the Queen. The duke carried out 110 days of engagements in 2016, making him the fifth busiest member of the royal family, according to Court Circular listings. Prince Philip will attend previously scheduled engagements but after August will not be accepting new invitations for visits. In the statement, the spokesman said; “The duke may still choose to attend certain public events from time to time”. Prince Philip is a patron for more than 780 organisations, but he will no longer play an active role. The Queen will continue with her full programme of events. His stepping down in August coincides with Prince William becoming a full time royal and giving up his air ambulance job. Prime Minister Theresa May said she offered the country’s “deepest gratitude and good wishes” to the duke following his announcement. Labour leader Jeremy Corbyn wished the duke “all the best in his well-earned retirement”, saying: “He has dedicated his life to supporting the Queen and our country with a clear sense of public duty. Prince Philip set up the awards in 1956 and they have become one of the UK’s best-known youth programmes, with young people carrying out challenges to earn bronze, silver or gold awards.